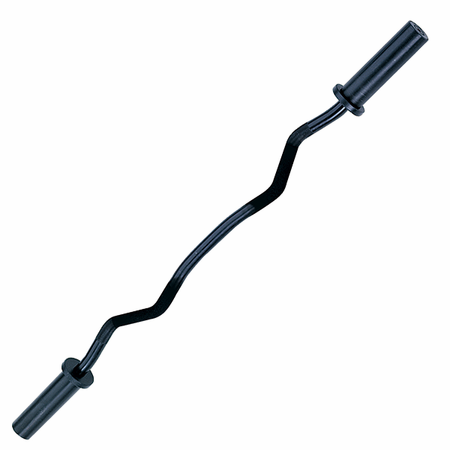 Biomechanically angled dual grips allow you to avoid injury and achieve maximum gains. Each set of grips strategically target the inner and outer bicep heads. 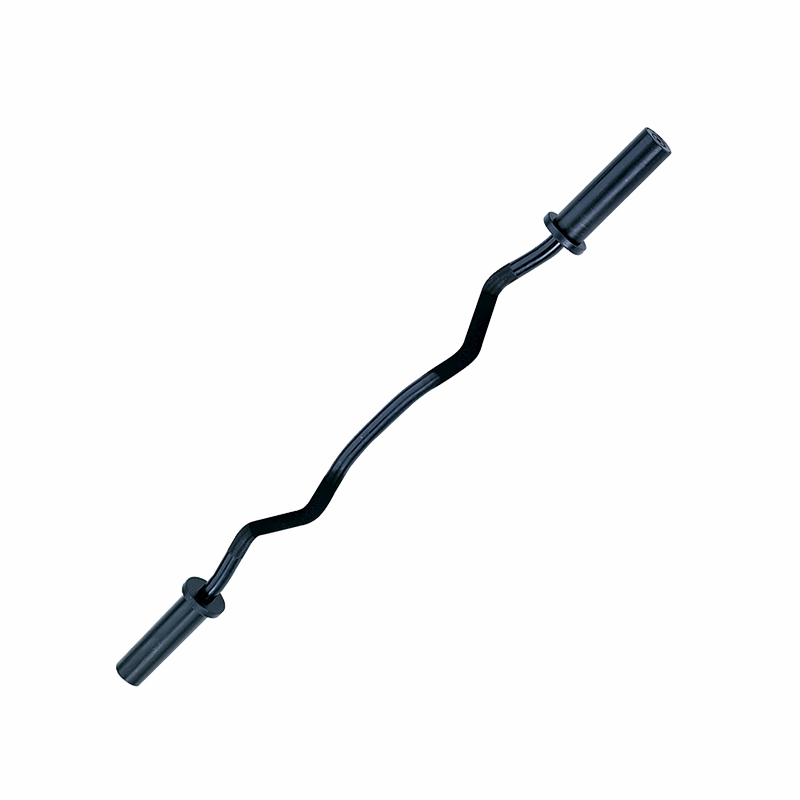 The curl bar arrived on time and package well.